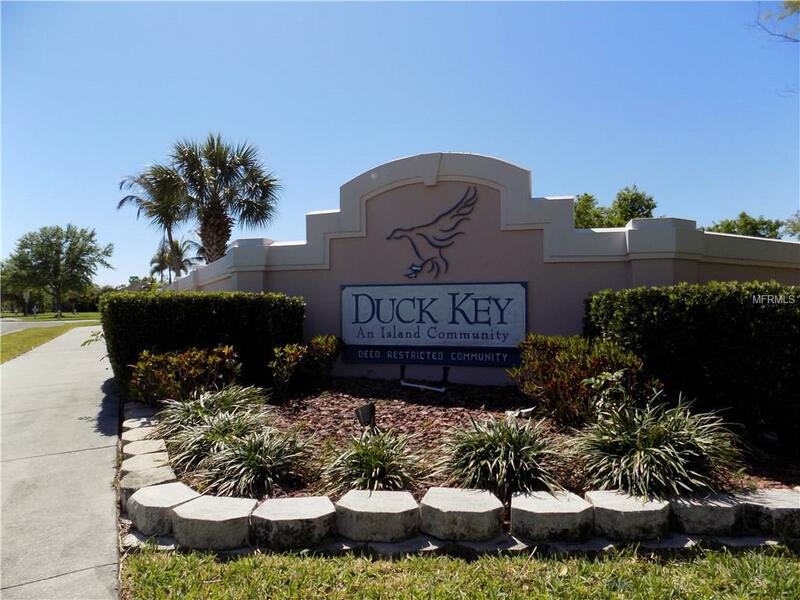 Duck Key TIP LOT at end of a short cul-de-sac street with access to the Myakka River, Charlotte Harbor and Gulf of Mexico. 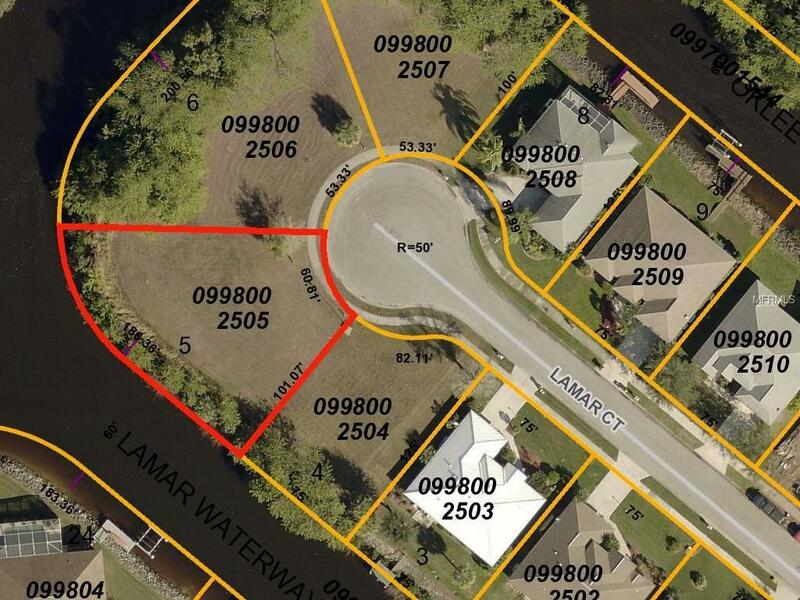 Lot is cleared, has a rip rap seawall, underground utilities and water & sewer. Southwest rear exposure for future pool. 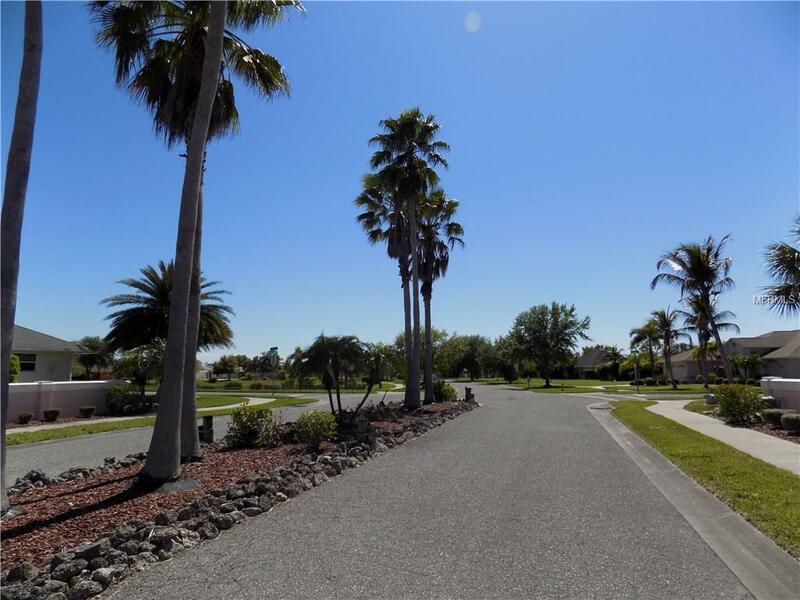 Very low HOA fees $500 per year. Great time to build or invest for the future. Convenient to shopping, restaurants, etc. 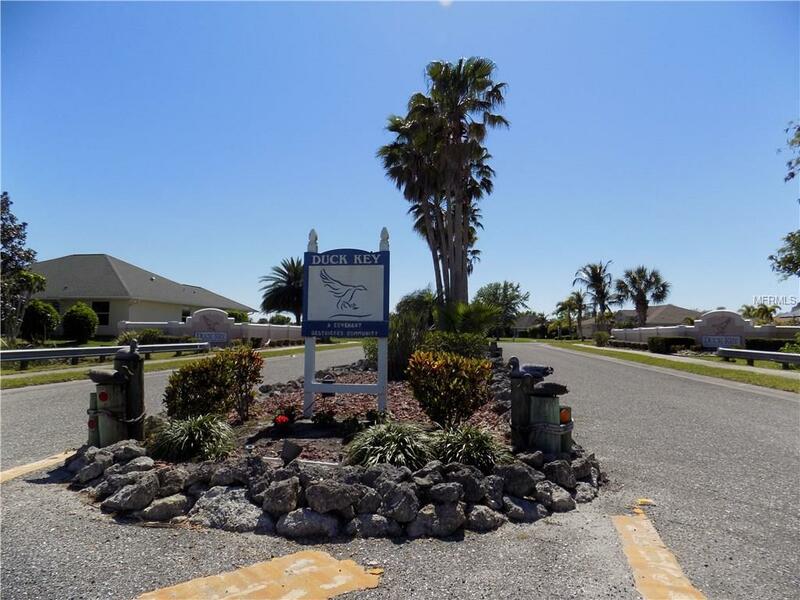 Short drive to the Gulf Beaches. Listing provided courtesy of Thomas Ryan Real Estate Manage.